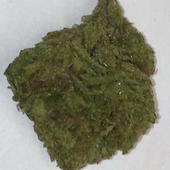 We sell a wide range of kush strains like *Purple Kush,Blue dream,White widow,Skunk,Afghan kush,Blueberry,Og kush*Sour Diesel, *Green Crack, *Jack Herer, *Blue Dream, *Hindu Kush *,White Widow, *Real OG, *Hawaii-Skunk *Super Silver Haze *Blueberry *Super Skunk *AK-47, and many more Fast and discreet delivery . 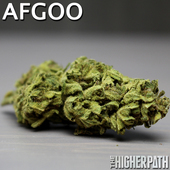 a good night time strain that won't knock you out, unless you medicate too much. Great for the pain that keeps people from sleeping.